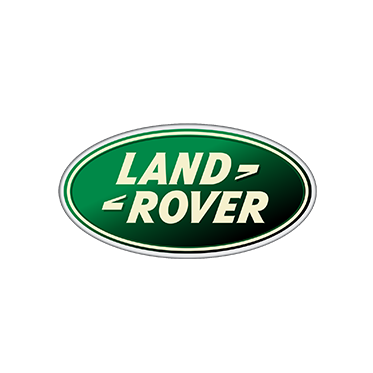 Regatta have provided fantastic support to the expedition, allowing us to be self sufficient and access parts of No Man’s Land that are much harder otherwise. With the provision of outdoor equipment, clothing and camping equipment from their new range, Regatta has ensured the the expedition team remain ready for any weather conditions and have enabled us to setup base anywhere, anytime. Have a look at their website here where you can buy online from their new collections. Wherever the road takes you, our range of tents and camping equipment has got you covered. From fun-filled family holidays to spur-of –the-moment trips, from lively festivals to back garden sleepovers, our range of tents fuses practicality with specialist technology. High performance waterproofing, hardwearing materials and extended living spaces mean our camping range is suitable for every adventure.